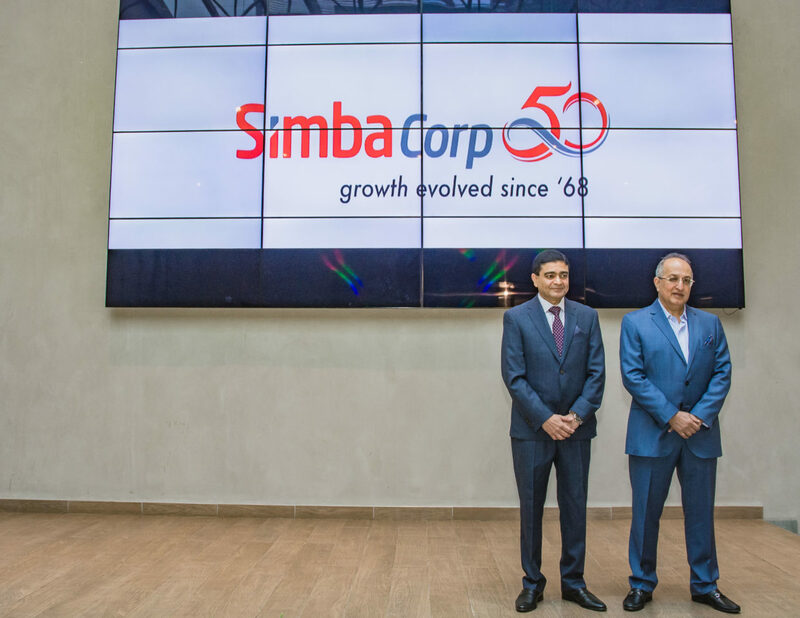 You may mostly know Simba Corp in terms of transport but the company which has now reached a 50 year milestone has since branched into other areas like hospitality, financial services, and real estate. The company started operations in 1948 as a car rental company, and in 1968, it sold its first new car marking the birth of Mitsubishi Franchise in Kenya. Over the years Simba Corp has added franchises to its operations, like BMW, FUSO, Mahindra, Renault, and tractors among other businesses. On the hospitality front, the company boasts some of the most luxurious facilities like Olare Mara, Acacia Premier in Kisumu and Villa Rosa Kempinski. Also in a show of its intent to grow in the hospitality sector, it further acquired 35% shareholding in Hemmingways. Simba Corp’s intention is to expand its hospitality business both nationally and within the region from the 3 it currently has interests in. In an investment to align with the group’s strategy of local assembly, last year Simba Corp took over Mombasa based Associated Vehicle Assemblers (AVA). Simba Corp also shares its growth with communities through the Corporate Social Investment Arm dubbed the Simba Foundation whose main aim is to provide a platform for underprivileged youth by equipping them business and technical knowhow. It is also involved in providing healthcare through partnerships. In matters education, Simba Foundation’s Education flagship project is an automotive skills training through a collaboration with two training institutions, Eastlands College of Technology and St. Kizito Vocational Training Institute. With this celebration of 50 years, Simba Corp is proud to be graduating the first 51 students who have completed their NITA Grade 1 examination. A further new class of 75 students is to begin training in September this year. “Simba’s auto division makes up 85 percent of the company’s total revenue, we are keen on growth our next 50 is massive, we plan to expand both our motor and hospitality units. We also venturing food and beverage business. We keen on growing, Simba can only roar louder” said Dinesh Kotecha, the Group CEO at the 50 year celebration.